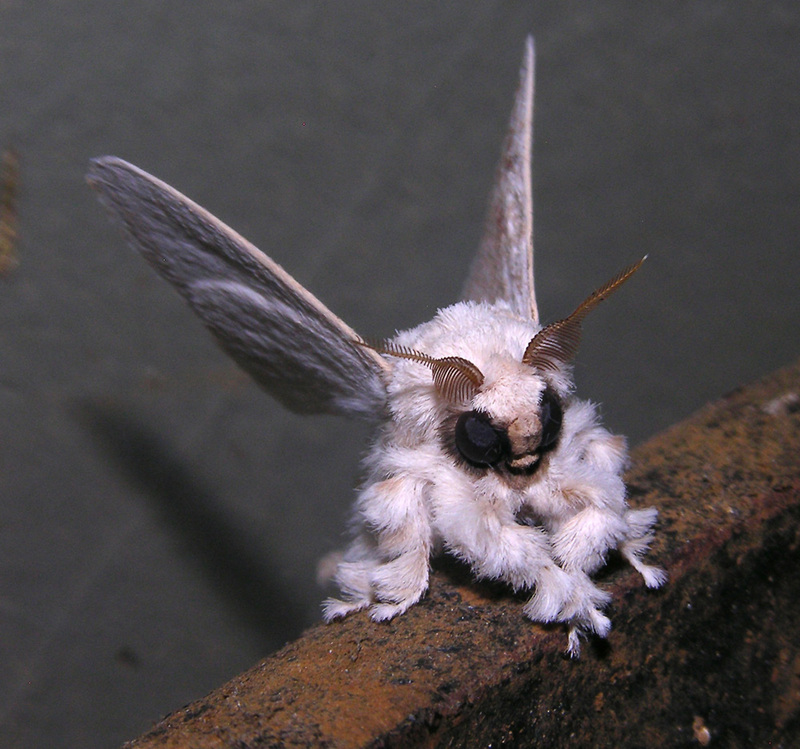 After further investigation of the “Poodle Moth” they found it similar to a species called the Muslin Moth (Diaphora mendica). The Muslin Moth is located in the Northern Hemisphere in the Russian Palearctic. 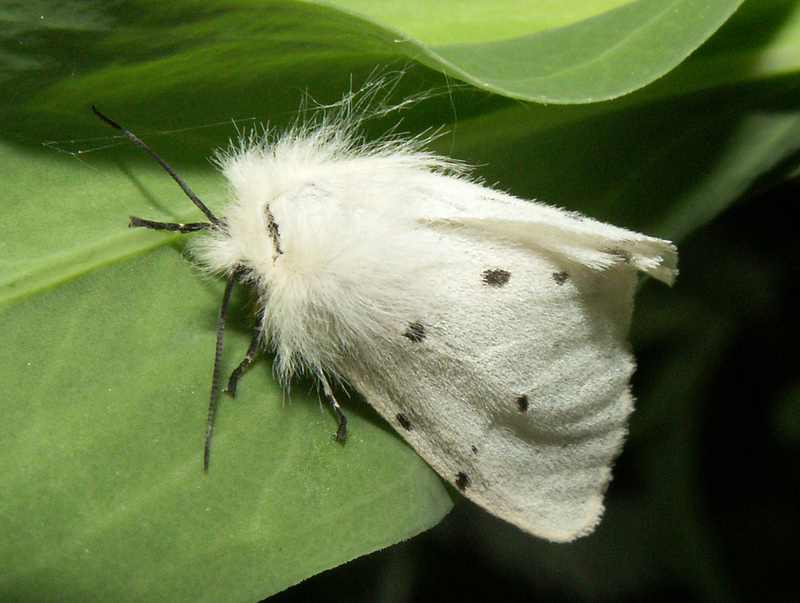 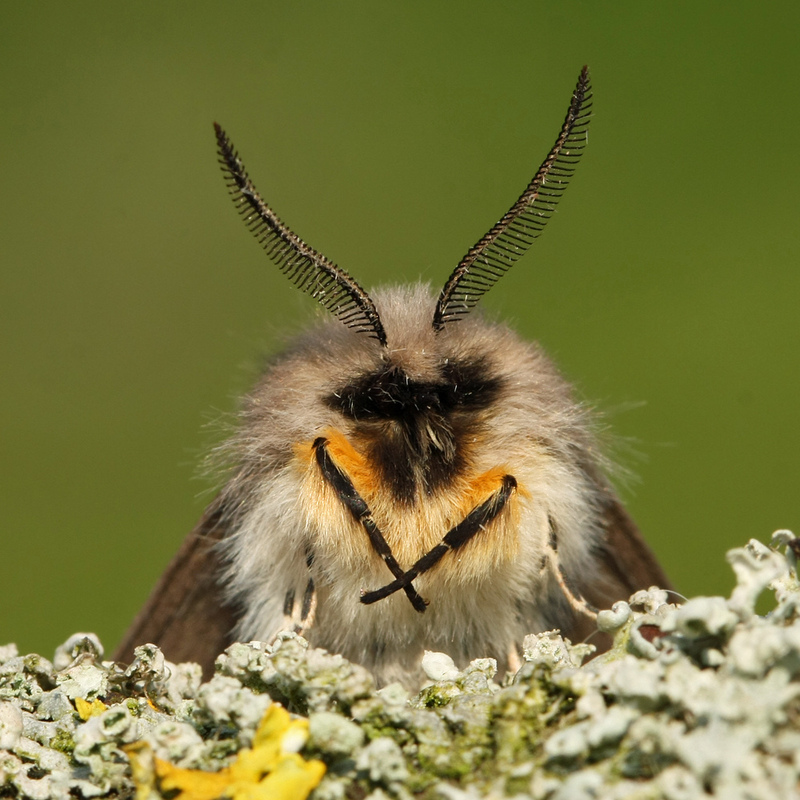 Below are images of the Muslin Moth obtained from Google Images. Do you think the Muslin Moth resembles the Poodle Moth? I do!